Welcome, welcome dear friends! I’m so glad you are here! 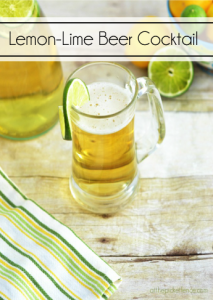 Now imagine me handing you your favorite seasonal beverage as we settle in for a nice little respite in the midst of this crazy time of the year. If you are stopping by after taking the tour of the beautiful home of Jen from City Farmhouse I know you have already seen some amazing eye candy. As I was pulling out the Christmas CD’s back in late October (what? ), I came across one that was a little worse for the wear. The top and bottom of the case had separated and the CD itself was covered in scratches. But, I HAD to put it in the player. I couldn’t NOT play it. In the winter of 1994, I was a freshman in college and feeling the excitement of freedom starting to wane and the homesickness set in. 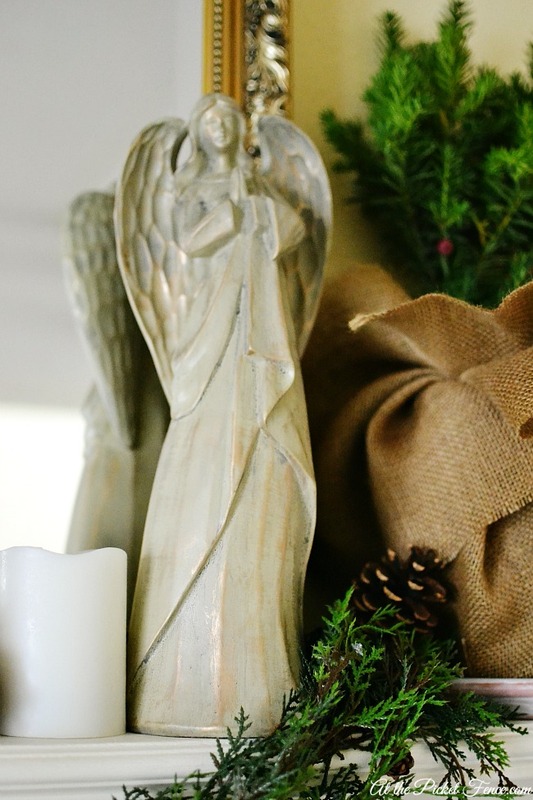 The crazy lights and tinsel hung around the dorms were no match for my mom’s Christmas decorating and what I really wanted was to have those familiar childhood treasures around me. One day, as I stopped to check my mailbox after taking a particularly brutal final, I discovered a package waiting for me. Not just any old package. A ‘care’ package…the lifeline for all college students. As I lifted the lid the tears began to flow. There under the tissue paper was a container of cookies and a set of Christmas CD’s from Victoria’s Secret. Remember when they used to have an elegant, British sensibility? When you didn’t have to shield your children’s eyes as you walked past the windows? They used to sell so much more than underwear. They had beautiful books and stationery and even CD’s. I popped the first CD in my little boom box and as I heard those opening strains coming through the speakers, the feeling of ‘home’ just washed over me. Sitting there on the bed in my half of a tiny dorm room, I experienced that very first tug between childhood and adulthood. My longing to go home mixed with my longing for the freedom that comes from being truly independent. At no other time than Christmas do I feel more fully that mysterious bridge between the past and the future. The old and familiar blending with the new and unchartered, like some kind of mosaic of my life. And I think that is why when it comes to decorating my home for Christmas my goal is to try and create some sense of continuity even while I add in new pieces here and there. 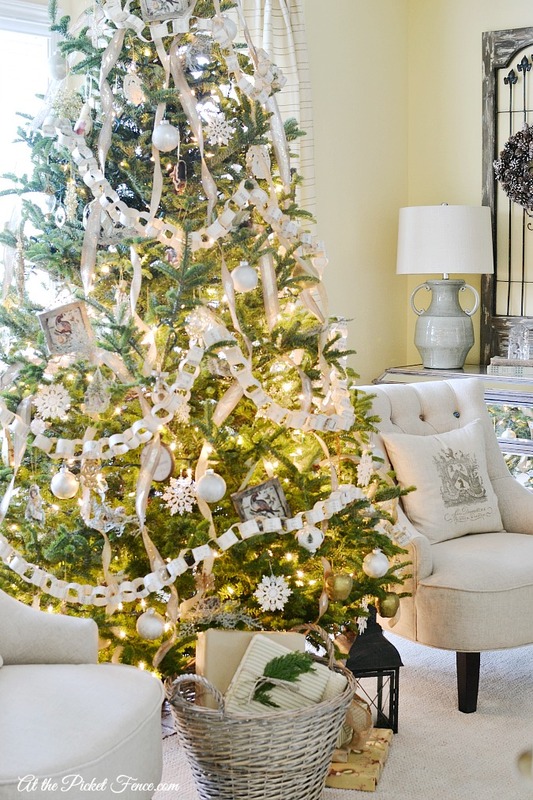 This year I was so thrilled to be able to add a magnolia garland from Balsam Hill to my decor. 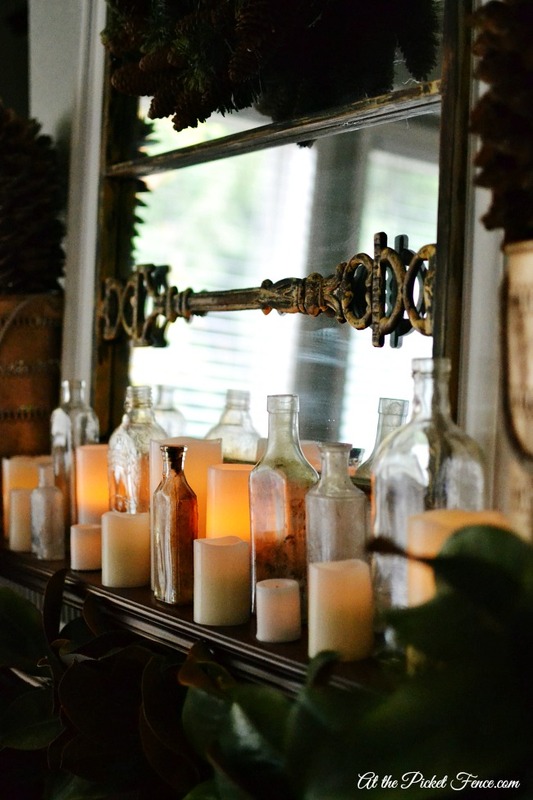 Vintage bottles and candles complete the look and give off the most beautiful glow. Our ‘family’ tree (a 6.5 ft. slim red spruce from Balsam Hill) continues the theme of blending the old with the new and homemade ornaments look right at home next to new ones. I’ll be showing you all of the details of this tree next week! My advent candles are nestled together on the table right next to the tree. 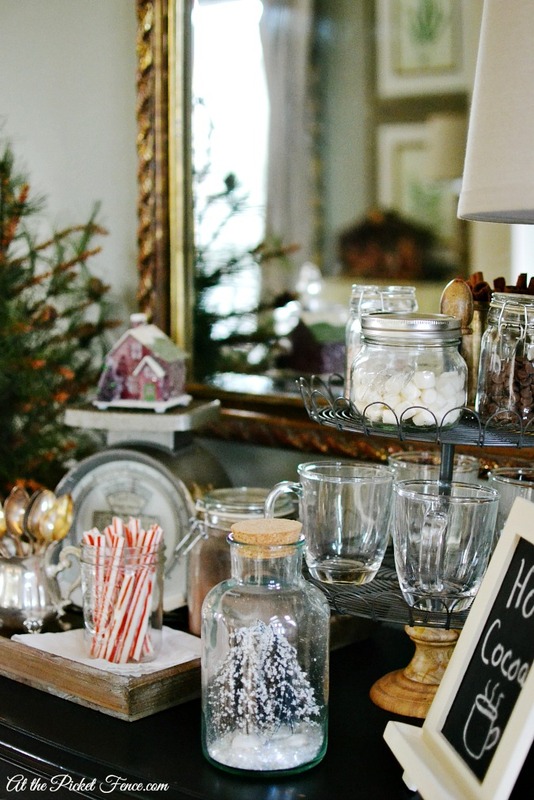 Over in the breakfast nook, the buffet table has been transformed into a hot cocoa station and is definitely one of the more popular places to hang out in our house! 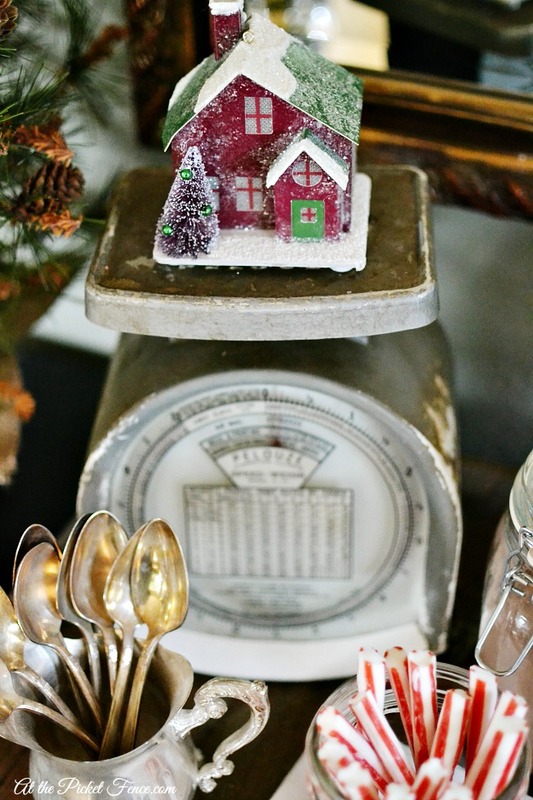 A glittery house looks perfectly at home on top of my vintage scale. And the kitchen table is set for Christmas breakfast. 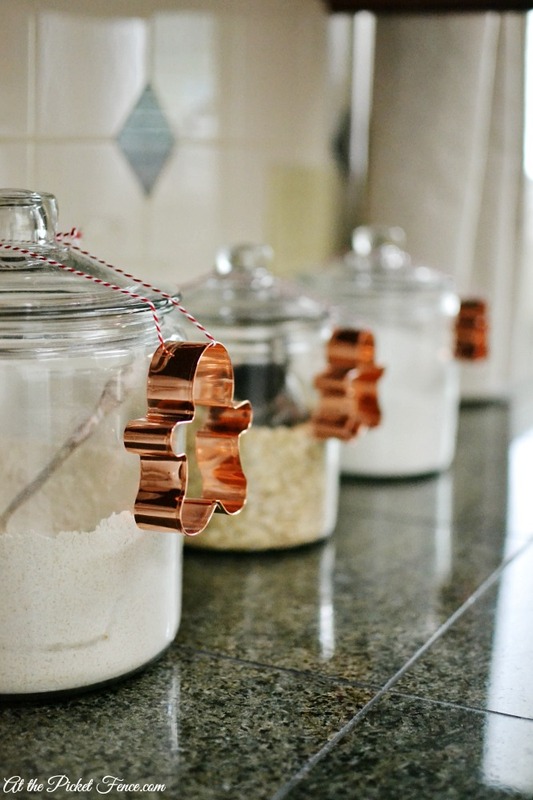 The kitchen gets simple touches, like gingerbread cookie cutters tied to glass canisters. 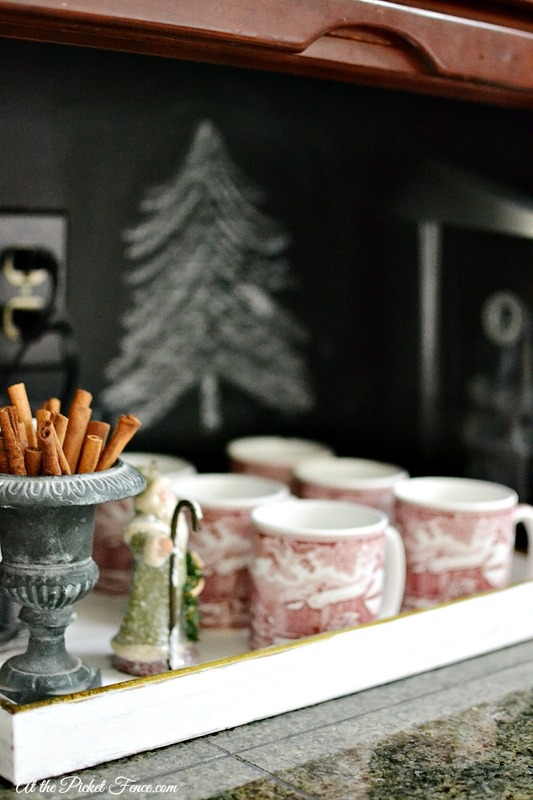 And my favorite Christmas mugs ready for friends to stop over for a cup of coffee. 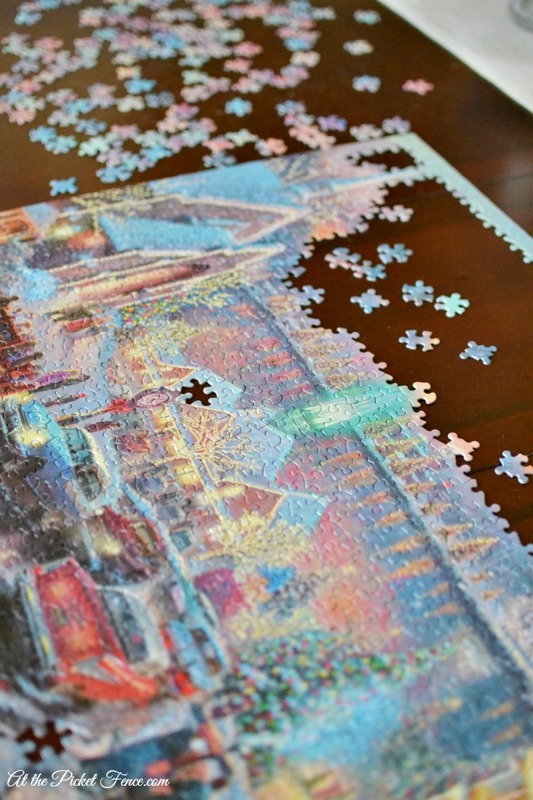 I had BIG plans for my dining room table…but everyone in this house has been working hard on a puzzle and I just couldn’t bring myself to make them move it. Because, just like Bob Hope said, ‘it’s the simplest things, not the great occasions’. Things like giant puzzles and snuggling in to watch movies together. Or spontaneously deciding to go look at Christmas lights after dinner and piling into the car in our sweats and slippers. Or having your daughter ask you to sing ‘Jingle Bells’ in your best opera voice while she falls down in hysterical laughter. Or as you are sitting down to finish a Christmas home tour blog post, having your son invite you to come sit with him at the kitchen island and have a ‘chat’ while he eats a bedtime snack. Who could resist that invitation? When I recall my own Christmas past, it’s definitely not the big, huge moments that stand out to me (although that one year I received white leather roller skates with purple wheels was pretty significant!). It’s really the smaller moments that create the sweetest of memories. Like a kaleidoscope, swirling and blending together to create a picture that seems to be living and breathing. Because the moments, the memories, aren’t just frozen in time forever. They weave in and out of everything we do now and in the future. They play over and over again. Each time we go into the cold attic to pull out the boxes of decorations. When we unwrap an ornament and find ourselves saying ‘hello, old friend’. Or when we push play on a familiar CD, holding our breath in the hope that it will fight those scratches and smudges just one more year. And as the first strains come through the speakers, I’m transported back to that tiny dorm room. To that 18 year old girl with one foot in each season of her life. To that time of uncertainty and change. To that longing for home. So, I play those same songs and I use the same decorations and bake the same cookies and carry on the traditions. 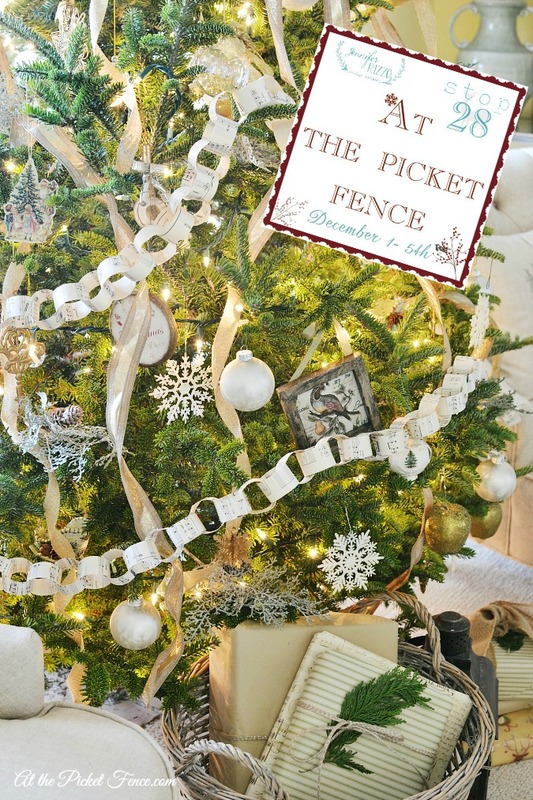 Thank you so much stopping by to visit us today At the Picket Fence! Be sure to check out the next stop, a surprise house! 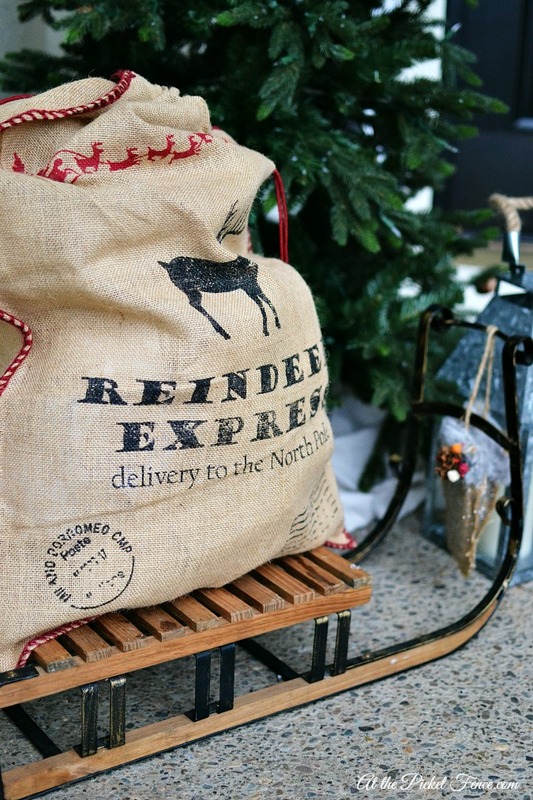 47 Comments on "Christmas Home Tour ~ Holiday Housewalk"
Beautiful post to go with your beautiful home! That is probably the best explanation of a feeling, the tug between childhood and adulthood. We are a military family and are always far from our families and childhood homes at the holidays. I go all out decorating every year in every home, no matter how small or big. My hope is that my 3 boys, even though they have grown up in many different houses all over the world, will feel that tug too and have wonderful Christmas memories. 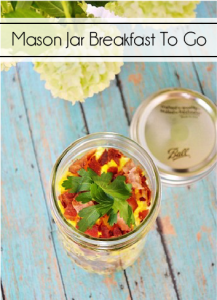 Thanks for sharing your beautiful home, I love your blog! 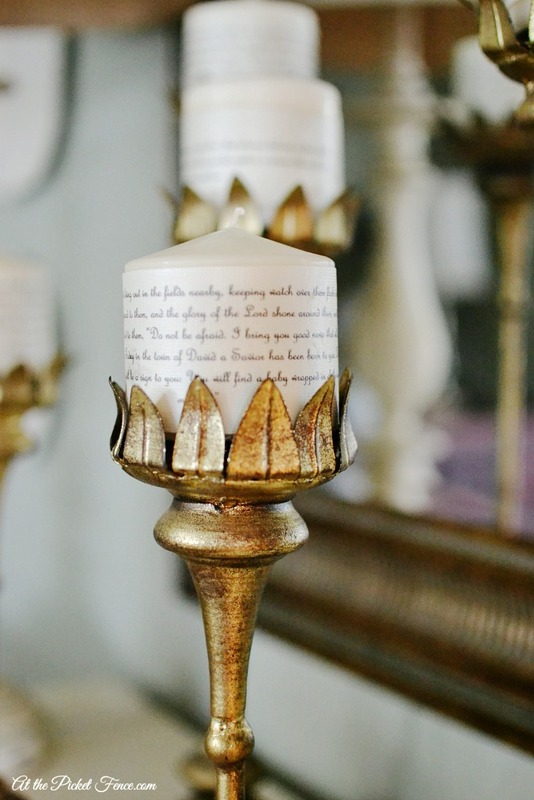 Vanessa, your post is written beautifully along with the beautiful decor. So glad you left the puzzle out. There is no way I could destroy all that hard work either. Fantastic post! Amazing Home! Beautiful Sentiment! 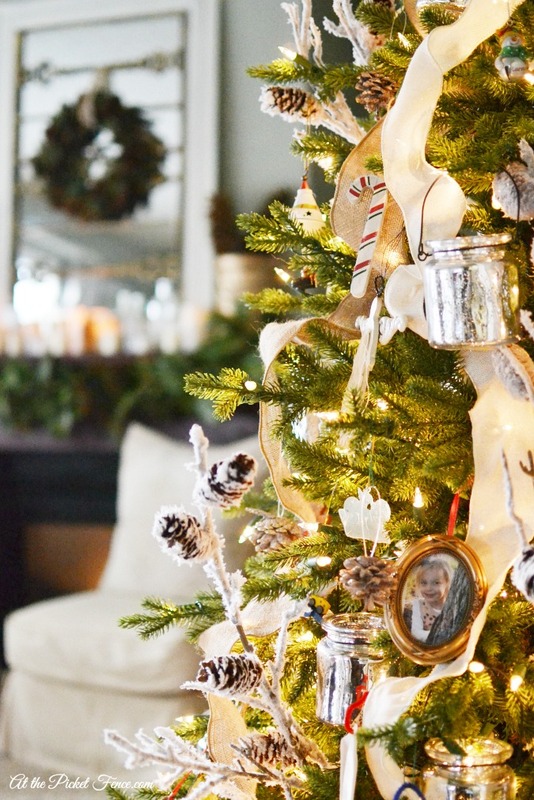 Vanessa, I’m really enjoying this annual Christmas home tour and seeing each home decorated so beautifully and differently. Your post really stands out to me. I was so thoughtfully written that I savored each and every word. Your home is stunning, and very warm and welcoming but I have to say that you are a great story teller weaving words that truly touch the heart. Hi Vanessa! Oh, this was a sweet post filled with sweet decor. You’re making those same sweet memories for your children as you had as a child! I love that. So beautiful Vanessa – although I think my favorite is the puzzle on the table. Love your home but really love your heart! 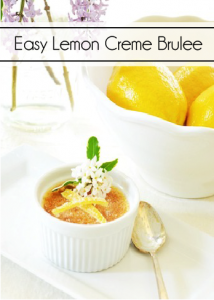 I loved your story and your home is gorgeous – because you can see the love! And the wreath at the last is my favorite! 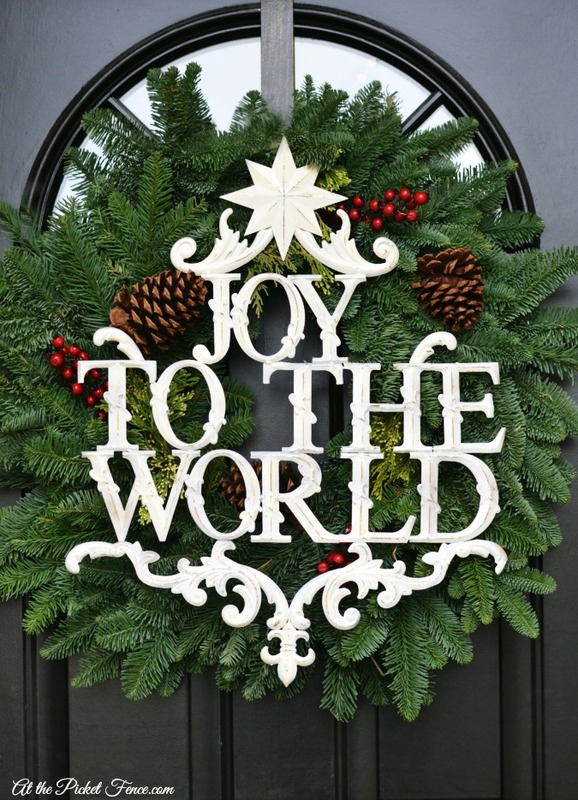 Where did you get the Joy To The World on top of the wreath? I never think to use things differently like that! Thanks for the inspiration! Beautiful Vanessa! It feels so warm & inviting and I love what you wrote. Happy Holidays to you & your families!! Such a great post Vanessa! Love your beautiful decor! 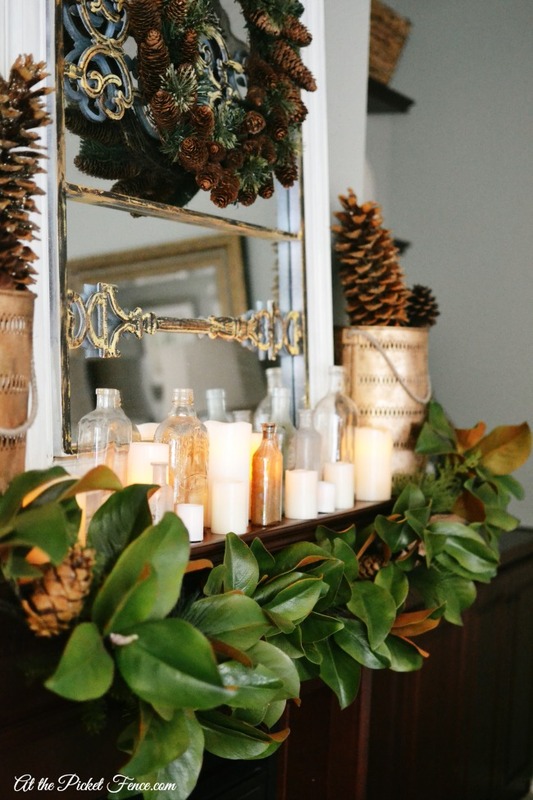 I love all the greenery in your decorating! Beautiful! Thank you for sharing your home and heart with us. Those invites to sing and to chat are treasures. The years go so quickly. Enjoy the holiday with your family V. Merry Christmas to all. 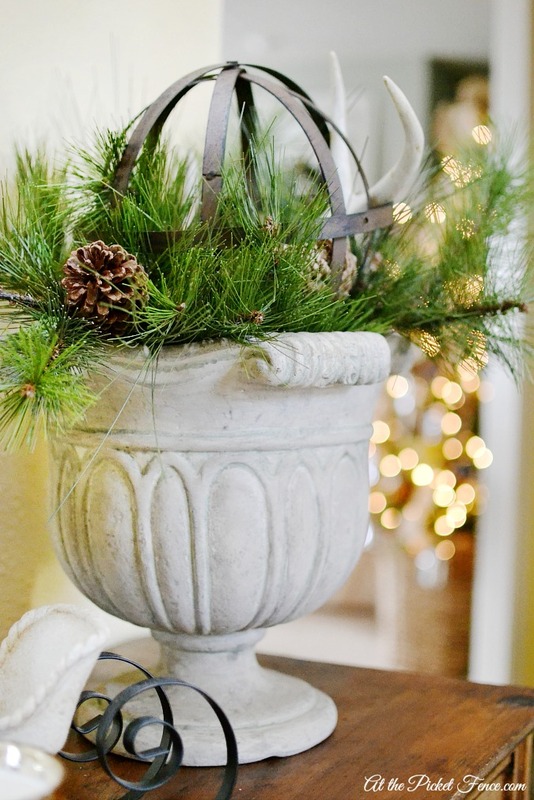 Your home looks lovely and festive for Christmas! I adore all the sparkle, with vintage pieces thrown in. Thanks for sharing! Beautiful, Vanessa! My favorite is your daughter’s photo ornament! Merry Christmas ATPF! Your home is beautiful! Thank you so much for being a part of the house walk!!! Vanessa, this is such a sweet post! With both our girls away at college, they really do look forward to coming home to the traditions that make the holidays special. 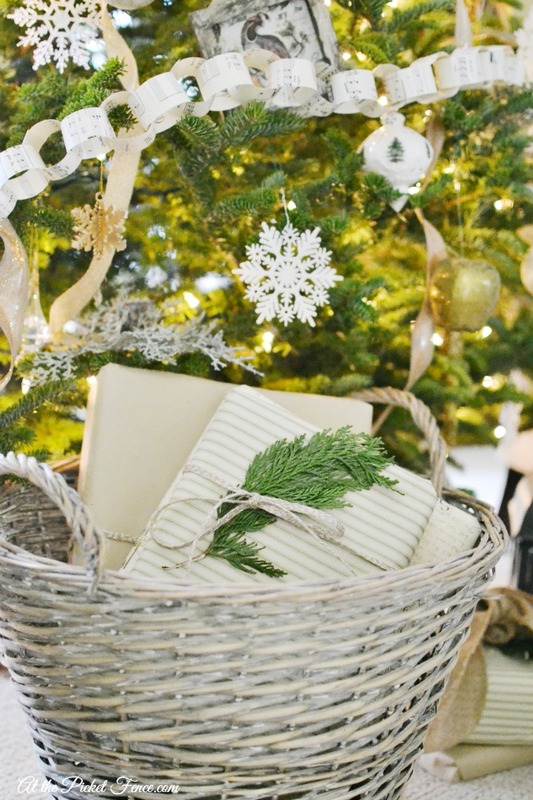 Your home looks especially warm and festive; and I can feel the love that you have put into decking your halls! 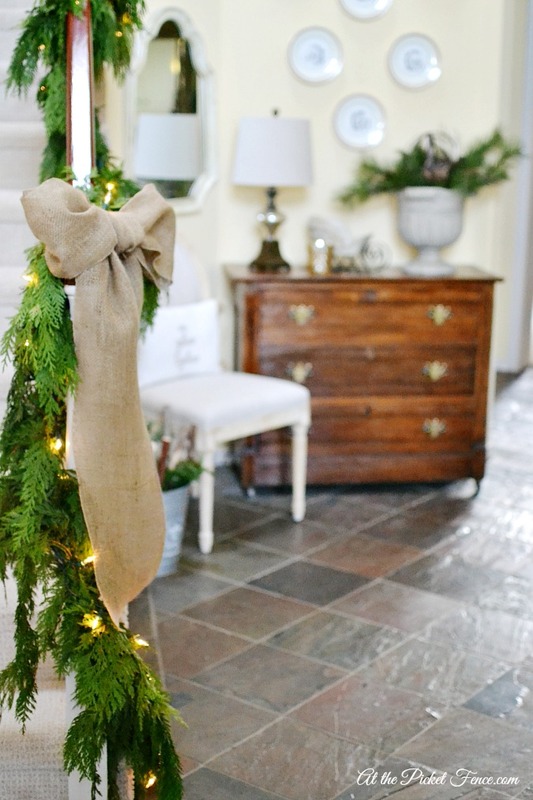 I love the garland idea, will have to do that with my daughters for our tree! 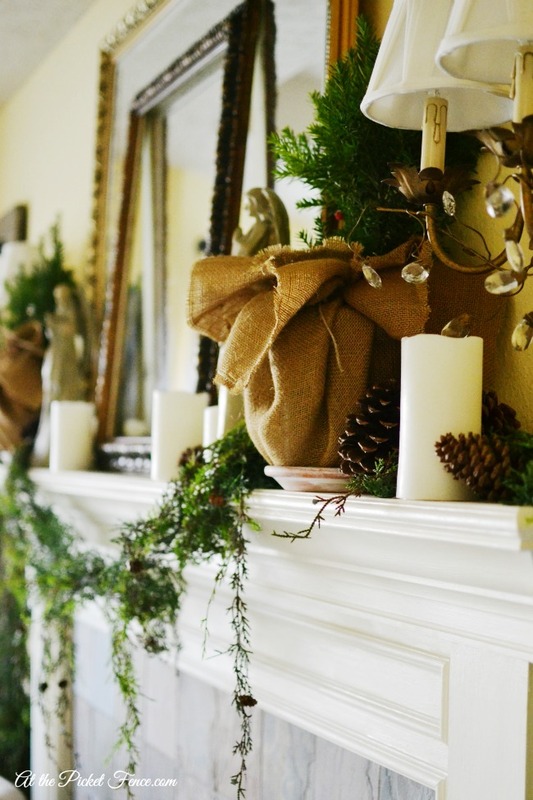 Such a pretty home, your mantel is gorgeous! Ps, stopping by from EC2blog I’m Monica’s assistant! Thanks so much for stopping by Diana! love your home all decked out. 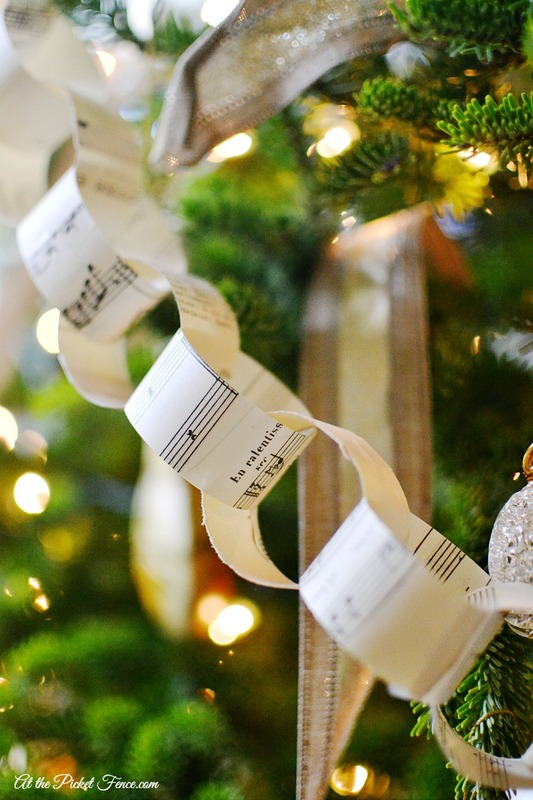 I think my favorite is the garland made of sheet music. Oh Vanessa, I don’t even know where to begin! First, your home is beautiful! I love every single detail! It is warm, inviting, beautiful — I could go on! Second, your post just brought me back to my college days…and, yes, those Victoria’s Secret CDs! I love the puzzle on your dining room table and I’m so glad you kept it there. I loved every word of this post – so heartfelt and full of soul. oh , and it does sweet friend! I am so glad that the holiday memories and puzzle activity won out over setting a festive holiday table. Your home is holiday perfect. Happy Holidays. Thank you Laura!! Wish we could stop by each other’s homes to see them in person and have a cup of coffee. 🙂 Love to you! Amazing tour, loved everything especially your tree just stunning! Thank you so much Dria! Beautiful! Where did you find your “Joy to the World” sign??? 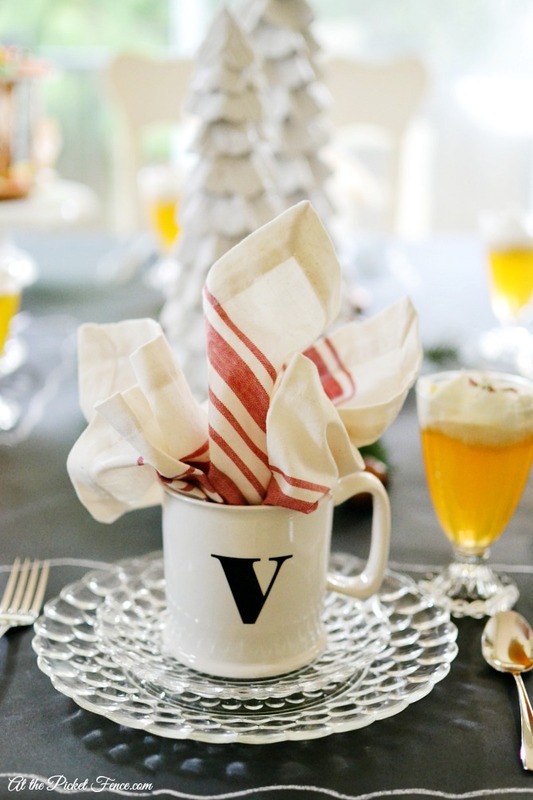 Such a beautifully written post, Vanessa! You are creating special memories for your children just as your mom did for you! And I wanted to tell you that your photos are incredible! STUNNING my friend!! I kept scrolling up and down to make sure I didn’t miss anything…your photos are beautiful! So, so pretty, Vanessa! One of my fave tours this year! 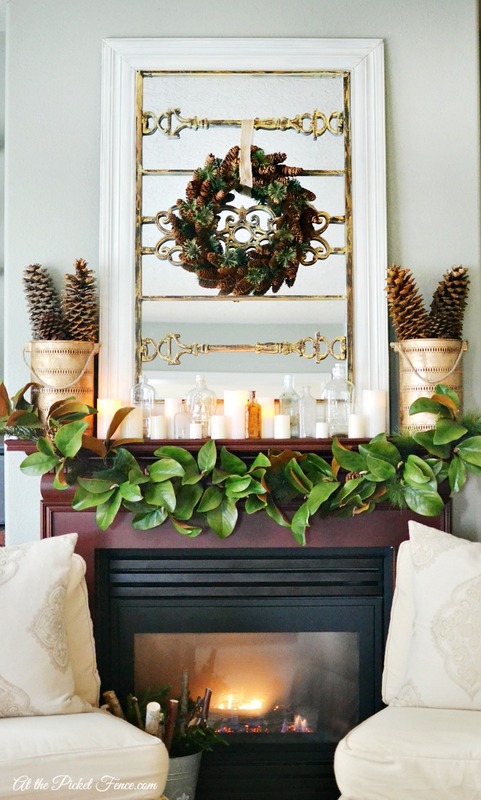 Love every single thing, but my favorite is your breathtaking mantel with that magnolia leaf garland! Stunning! I also like that you’ve got a puzzle in the works – I just said to my kids that I wanted to get a new big puzzle for over the long winter months! Thank you so much Doreen!! Blessings to you and your family this Christmas! Beautiful home tour, Vanessa. 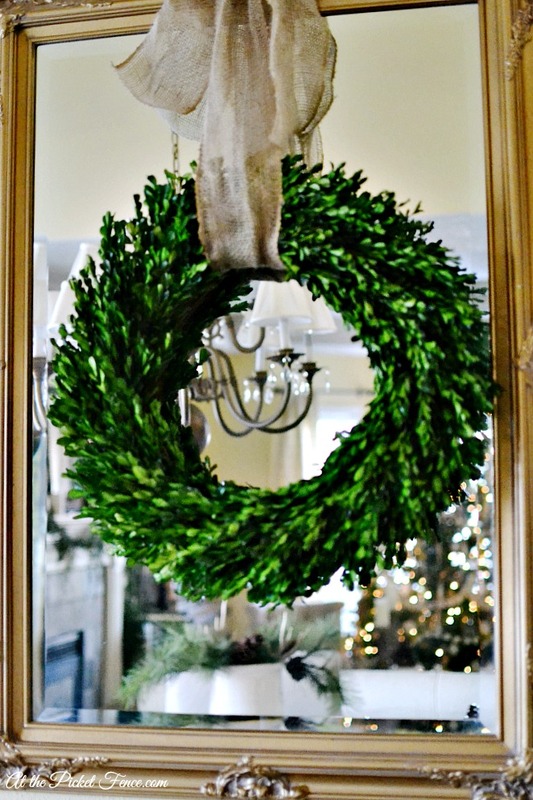 Love your choice of greens … especially the magnolia garland!